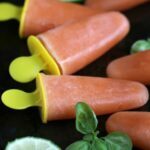 Cantaloupe & Basil Ice Pops - Frugal Mom Eh! 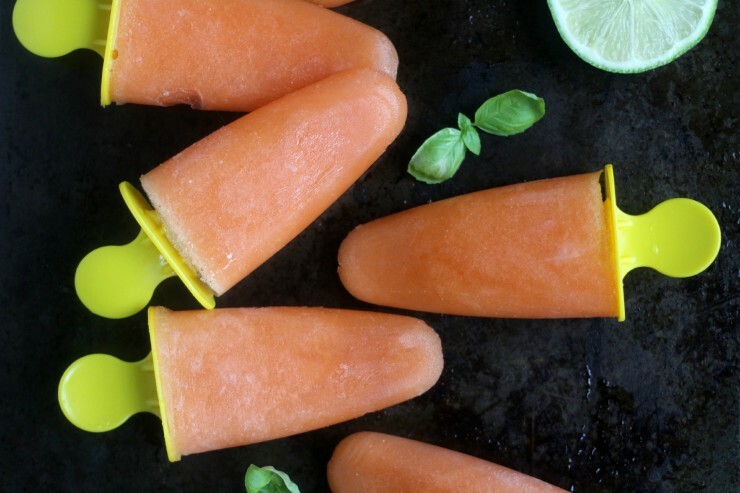 These Cantaloupe & Basil Ice Pops are a little bit more sophisticated than the usual ice pops you can grab at the store and do a much better job of cooling you down. They are also tasty enough for both adults and kids to enjoy, although you might find yourself not wanting to share! 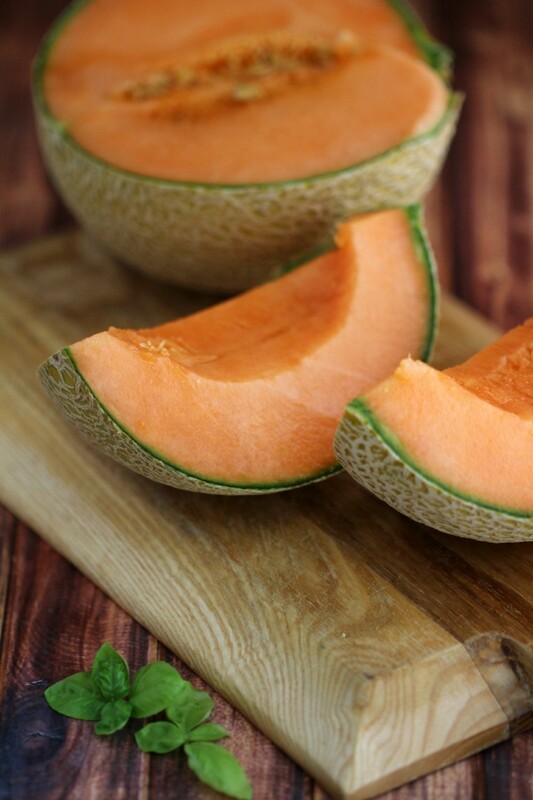 Cantaloupe is one of my favourite melons, watermelon aside. It reminds me of my childhood and the fruit salads that were popular the time. You know. Little round balls of melon in shades of orange, pink and green among other fruits. 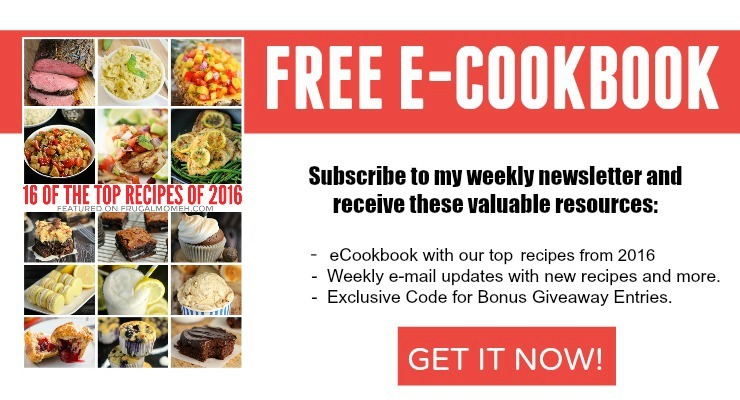 When choosing a cantaloupe, especially for this recipe, you will want to check the end and make sure it gives just slightly when you press on it with your thumb. It should also be just slightly fragrant. 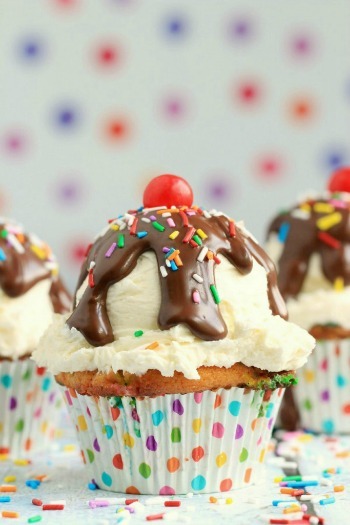 I recommend using a high powered blender for making these, although you can certainly get away with a food processor. 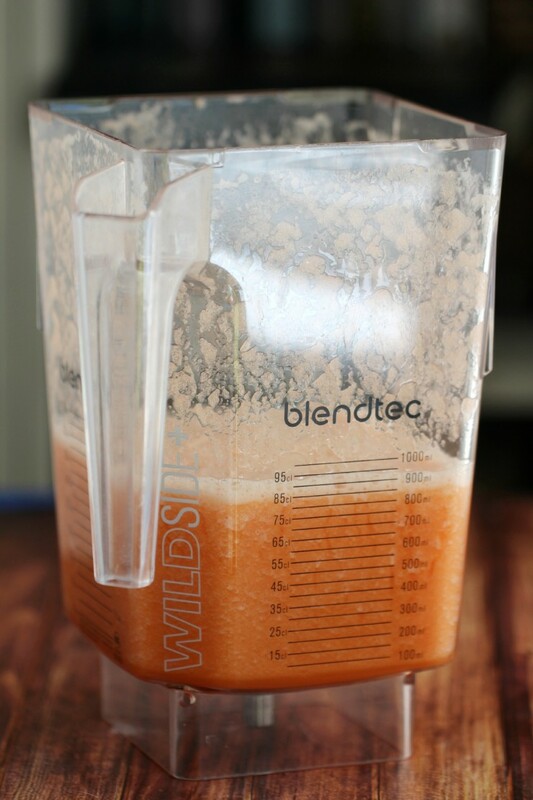 Any blender that can make whole juice will work though, and create a better texture than a food processor will. In a small saucepan, bring the water, sugar and basil to a simmer and stir until the sugar has dissolved. Remove from the heat and set aside to cool slightly before removing the basil leaves. Cut the Cantaloupe up into chunks small enough to fit into your blender. Blend until smooth on the whole juice setting if applicable. Add the syrup and pulse for a few seconds to mix. 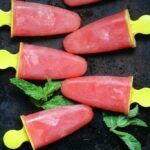 These Cantaloupe & Basil Ice Pops are full of flavour and a delicious way to cool down from the summer heat! Wow, I never would’ve thought! But, how perfect!! 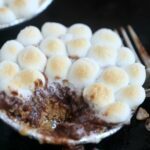 Thanks girlie for the great idea & recipe! 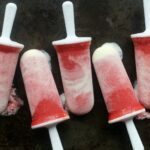 Probably the most interesting ice-pop recipe I’ve ever come across!! Totally want to try this! I’m totally addicted to these, the basil adds just a hint of something special that I can’t get enough of. Sounds like an interesting combination. 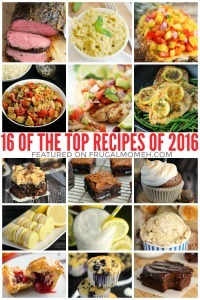 We love cantaloupe so will have to give it a try! 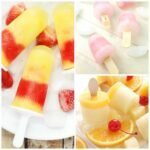 so easy to make and such a great idea! i know my daughter would love these too! 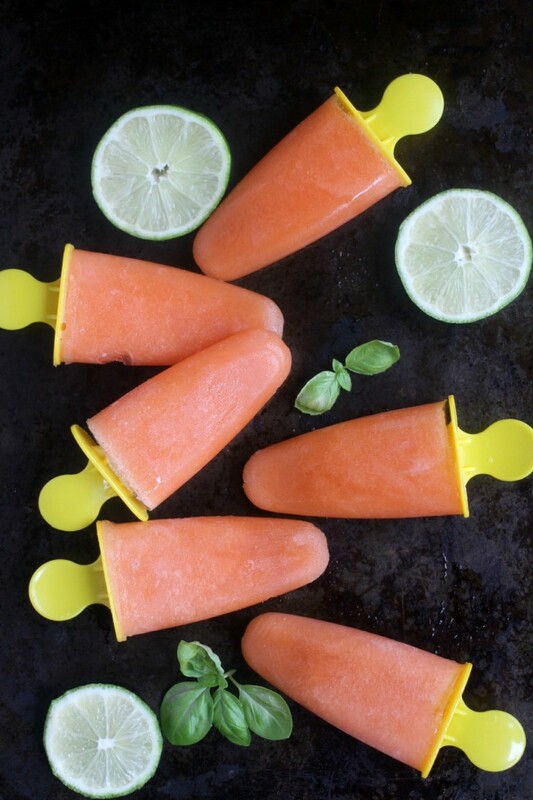 What a genius way to use cantaloupe! I love it, I think other than watermelon it’s the only melon I really like. I would never have thought to use it this way. It sounds very refreshing! 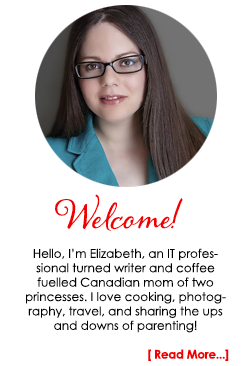 Alas, I don’t have a blender that will do the job, but when I do, watch out! These sound and look amazing. 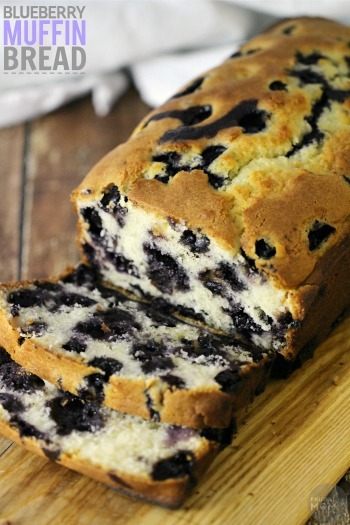 The recipe is so simple too. My brother-in-law grows muskmelons (same as cantaloupe but bigger and sweeter) and now I can’t wait until they are ready. Yummy! What a neat idea, i know my granddaughter would love these ! I am super excited to give this a try! 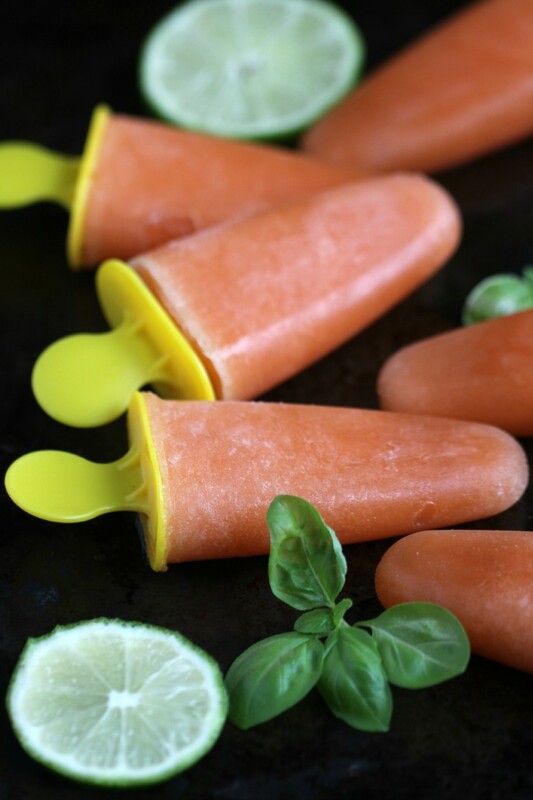 I just bought a popsicle set and I have a big basil plant that needs to be used!